Kensington has played host to the British Monarchy since the 17th century and nowhere is this tradition more apparent than in the area surrounding its High Street - which oozes class and affluence in equal measure. Identified in the ‘London Plan’ as one of the capital’s 35 major centres, Kensington High Street begins by the entrance to Kensington Palace, runs through the heart of Kensington before finishing at the boundary of neighbouring Hammersmith and Fulham. 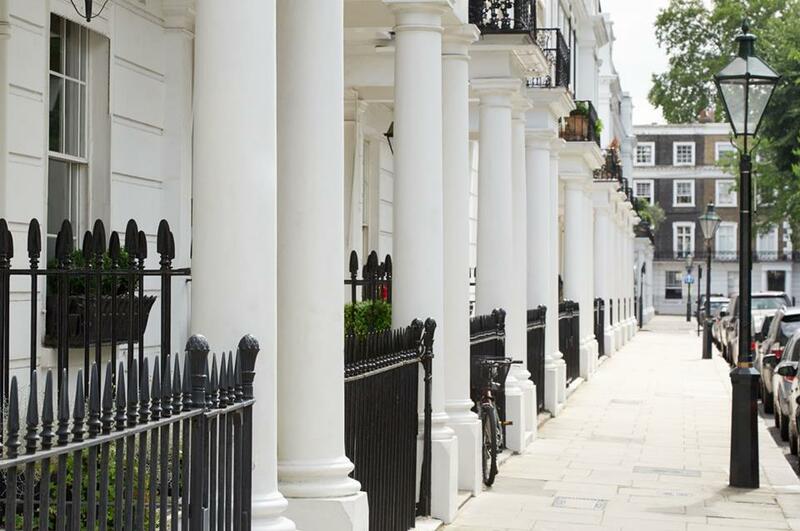 Drawn in by its elegance, schools and enviable transport links, prospective homeowners have made the Victorian and Edwardian boulevards that snake outwards through Kensington some of London’s most sought-after residential stock. While the High Street itself will leave no resident dissatisfied, the area is awash with upmarket restaurants, bars and boutique retailers to entertain locals night and day, whatever your taste. Commuters are just a stone’s throw from London’s commercial core but can enjoy the tranquility offered by the area’s leafy demeanour - with Hyde Park, Holland Park and Kensington Palace Garden’s all located nearby. Residents can also head to the iconic Kensington Roof Gardens if they like their foliage a little further from the ground. Those in search of culture will not be left wanting either; the Natural History Museum, London Science Museum, Victoria and Albert Museum and the Royal Albert Hall are all just a wander away.